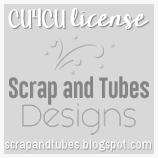 2Curlyheaded Monsters: Created by Jill Scrap News! 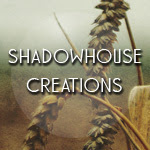 New Location & Kit! 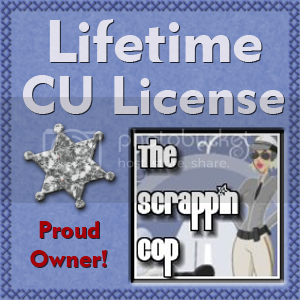 Created by Jill Scrap News! New Location & Kit! 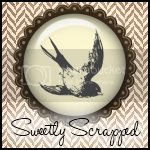 Ok there is a lot of exciting news for Created by Jill Scraps!! First of all she has a new location!!! 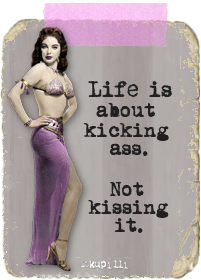 Yup!!! Now you have a choice!!! You can shop in her GDS Store , the Created by Jill Scraps Store or her NEW store at Digitals! But that isn't the only place she has sales going on!!! At GDS she has a special "Build Your Own Grab Bag" sale going on. 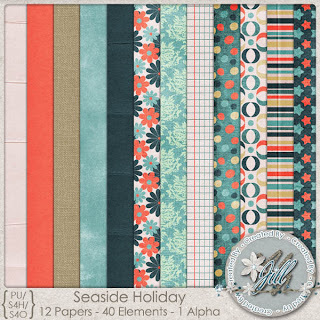 Also she just released a GORGEOUS new kit called Sea Side Holiday which is currently 25% OFF at GDS! You can go from the Created by Jill Scraps Blog onto the next stop on the Blog Train and collect all the pieces and you will end up with a HUGE kit that you got for FREE!! Yay!! 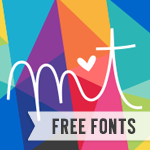 Love FREE!! 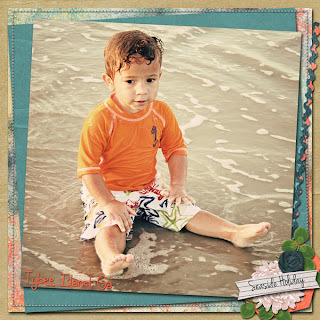 Here is what I made with the Freebie Sampler, my little boy at the beach! 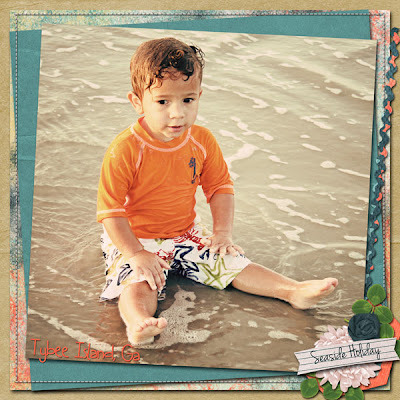 Check out my Created by Jill Tab to see my other creations with the full kit!